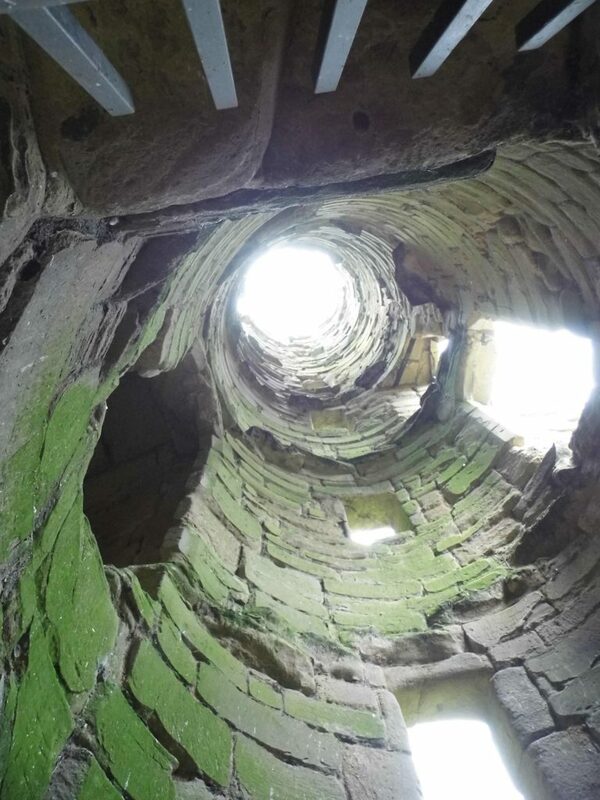 I surveyed the castle as part of a detailed audit of previous work. 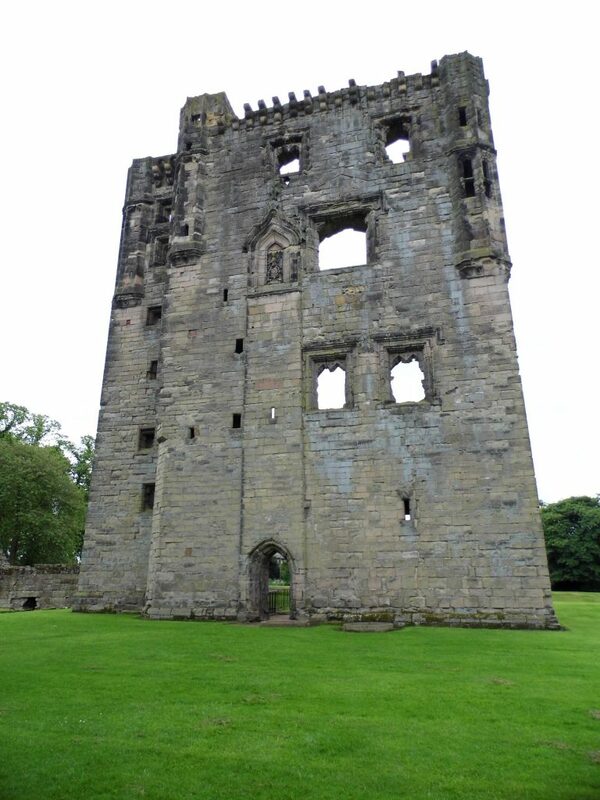 A few of my photos are included which show the nature of this impressive ruin. 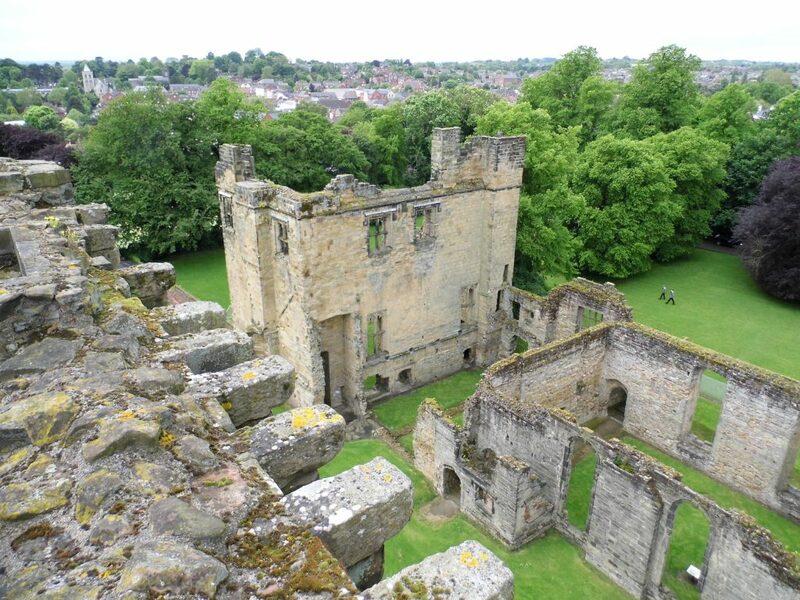 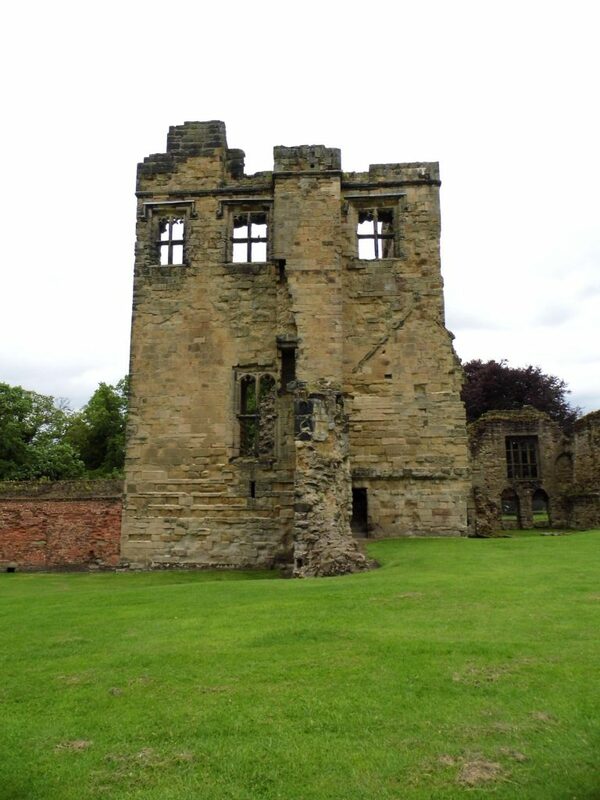 The complex started life as a manor house in the 12th century and reached castle status in the 15th century. 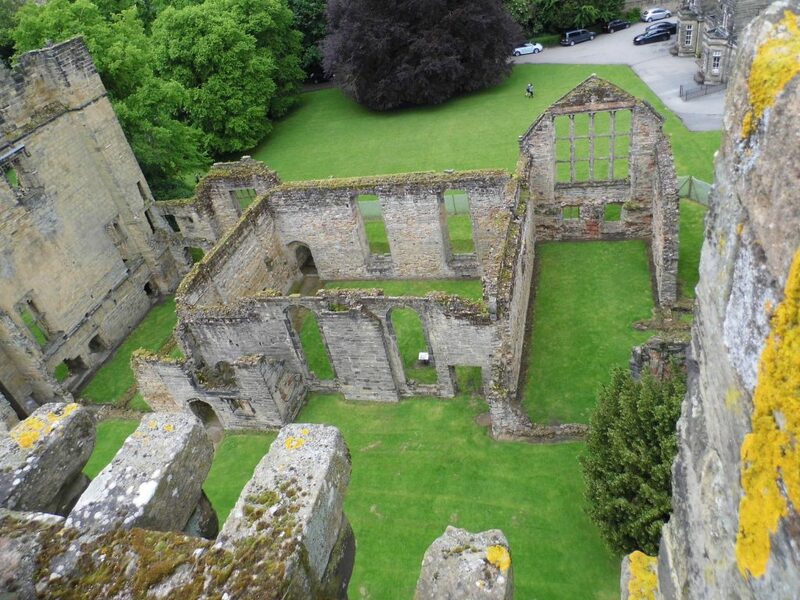 Edward IV’s Chamberlain, Lord Hastings, added the chapel and impressive keep which suffered significant damage during the Civil War. 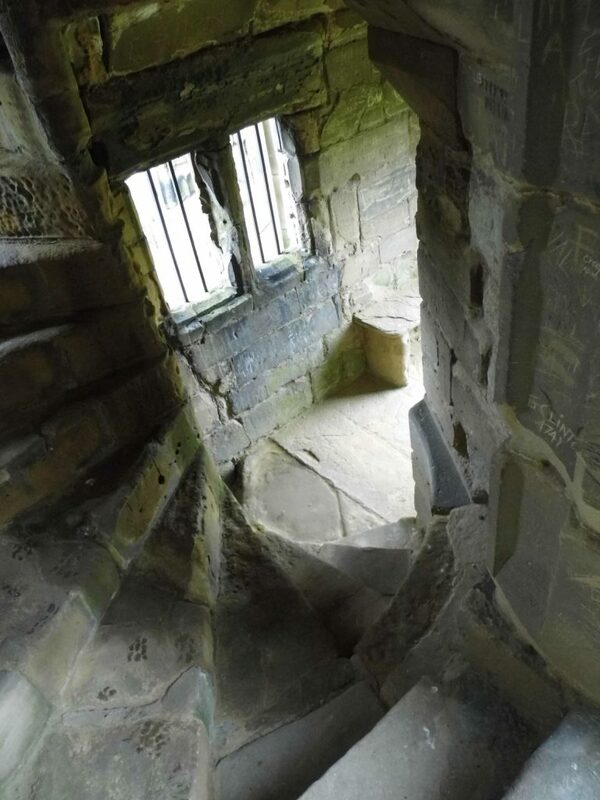 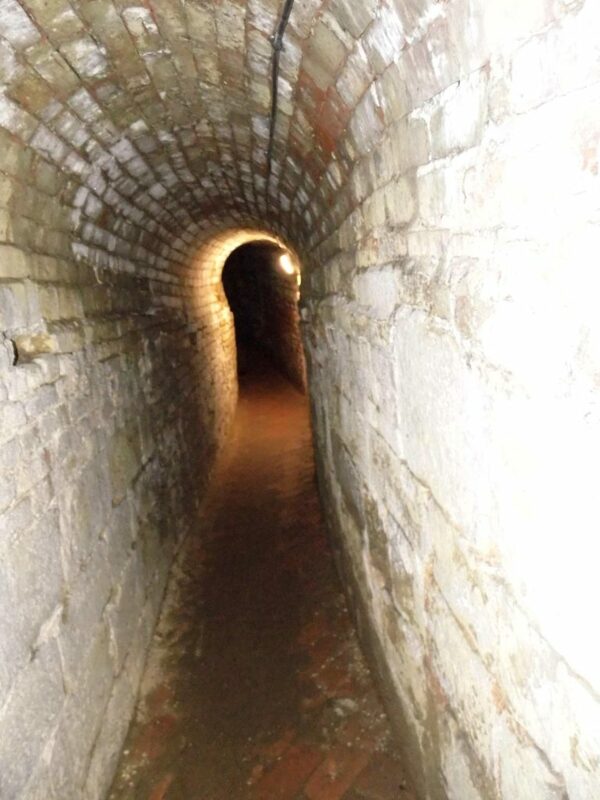 There is also a long underground passage from the kitchen to the tower.